I've been painting with oils for a good long time now, and love their buttery quality and the true colour that stays the same when dry as when you make the mark. These qualities are the main two reasons I love working with oils. What I dont love is the toxicity! My studio doesn't get the best ventilation. (there are 2 small windows but if it's freezing out or pouring rain having them open all the time isn't ideal) After a couple of hours of oil painting I notice the air quality isn't great, and I always take a break at these times. A slight headache/watery eyes can be symptoms too. I was aware of Gamblin's solvent - free gel oil painting medium and found it good for panels but not great for my practice on larger canvas's because it has a rather thick consistency. Then I read this Muddy Colors blogpost. Yesterday I took a trip to Ottawa to the new DeSerres art store in Bell's Corners (its where the Wallack's was on Robertson Road) and I noticed they had the Gamblin solvent-free fluid medium, so I bought some. Also purchased some Gamblin solvent-free safflower oil for cleanup. I'm excited to give these products a whirl and see if I can incorporate them into my process, because I'd be really happy to stay with oils but get rid of the toxic solvent issue. 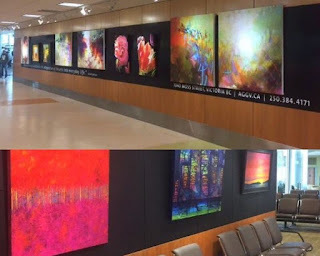 Every time I fly in and out of Victoria BC airport I am always impressed and even blown away by the level of support to which local art is celebrated in this corner of the world. 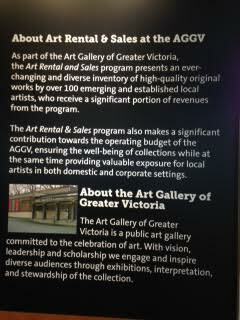 The AGGV (Art Gallery of Greater Victoria) is a vital public gallery in Victoria. It houses the largest (20,000 pieces) public collection of art in BC and is a vibrant & active part of Victoria's artist community. The AGGV runs a thriving Art Rental & Sales Gallery and it is this program that is responsible for providing works by local Vancouver Island artists exhibiting in the beautiful airport spaces. Not only is the original artwork doing its thing providing joy, interest & delight to travelers; but the exhibit mounts large vivid signs with info about the AGGV as well as how to follow up on how to go about purchasing any of the art. 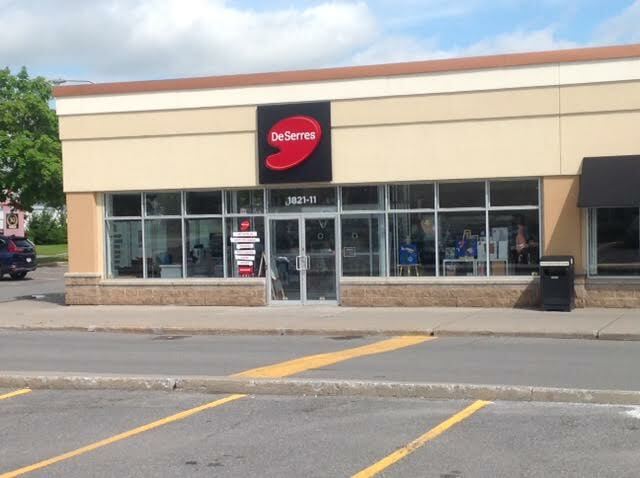 That really impresses me. No wonder the AGGV thrives as it does. It is an integral part of the community and part of the culture of Victoria, not separated from it. Everyday people at the airport get to mingle with art from artists who are part of the fabric of the region. I like that.